for $198,500 with 3 bedrooms and 2 full baths, 1 half bath. 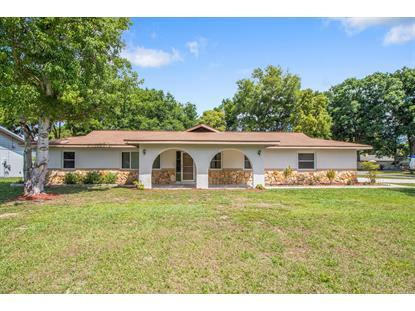 This 2,068 square foot home was built in 1985 on a lot size of 0.31 Acre(s). Move in ready! this 2000+ sqft home has an open split floor plan that includes 3 big bedrooms with a den/office which could be used as the 4th bedroom. 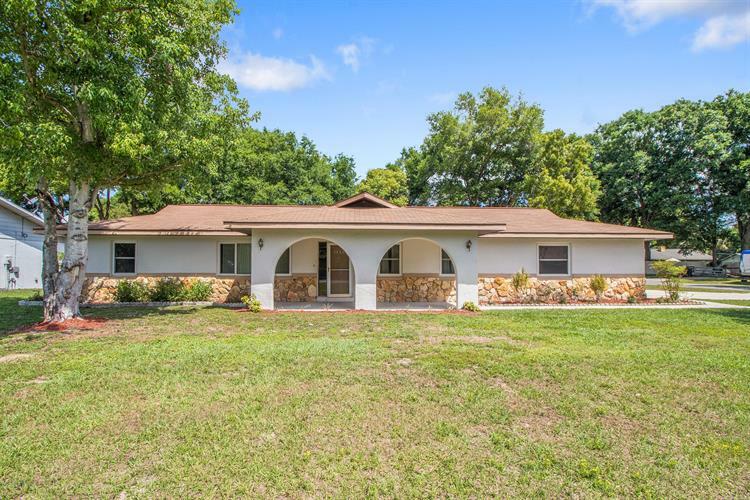 2 full bathrooms, 1 half bath, huge living area, and an eat in kitchen. Relax by the pool on those hot summer days and have a cookout on the large patio.